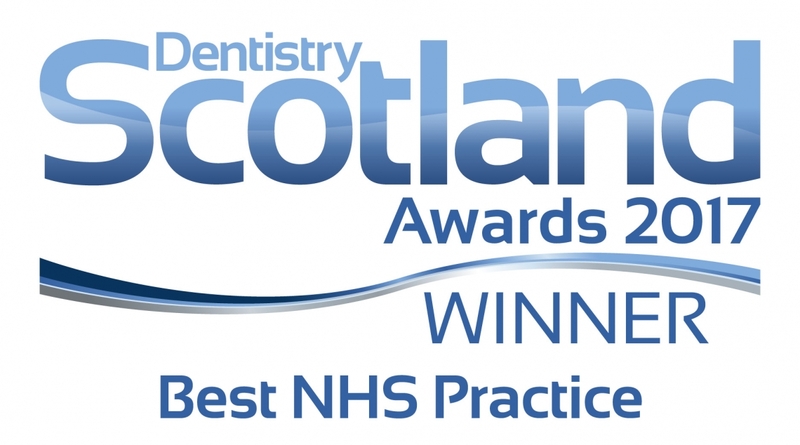 Our Huntly NHS Dentist provides a high quality dental hygiene service to our patients. We can help you to stay on top of keeping your teeth and gums clean and healthy. As well as performing routine examinations and cleaning our dentists will offer all the necessary advice for maintaining a healthy mouth, including the best ways to brush and how to treat bad breath. 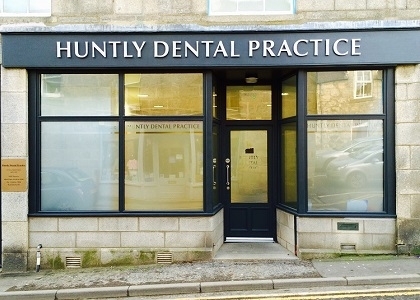 Contact us and enquire about how our Huntly dentist can look after your teeth and gums in a comfortable, friendly, and award-winning environment.